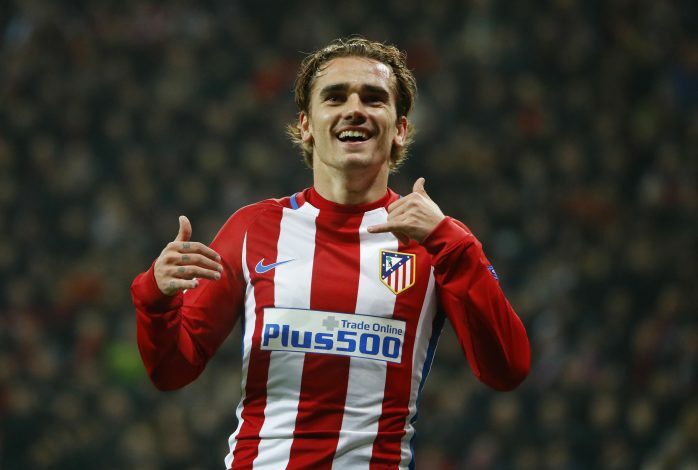 The Manchester United and Antoine Griezmann is a saga which never seems to end, and has been the biggest story of the year so far, has taken yet another turn in its path heading towards the summer transfer window. According to reports, the English club has agreed a deal with Atletico Madrid which will see the player coming to Old Trafford in the summer for a price estimated to be slightly over £100 million. Vincent Rodriguez, a former FIFA accredited agent, recently claimed a financial deal between both the parties is done, which seems believable as United will now be on the look out of a new star striker, after Zlatan’s injury is ready to keep him out for a year until January 2018, mostly resulting in him never wearing the red jersey of Manchester again. The player has made his interest clear in not moving to Real Madrid anytime soon, and with Paul Pogba a very good friend and Mourinho on the hunt, Antoine might be in the Premier League later this year, and for the sake of the English league, we hope it’s true.